A metric commonly used to measure the balance between apartment supply and demand is the jobs to apartment units ratio. In other words, the number of new jobs needed to absorb one additional apartment unit. When examining the market this way, downtown Denver is underserved. 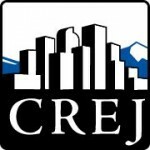 With 10,200 apartment units either under construction or in planning in downtown Denver (according to Apartment Insights’ third-quarter data), many are speculating that the market is overbuilt. Ten thousand is a big number – enough to increase downtown Denver’s current apartment stock by up to 49 percent – so it’s easy to be skeptical. However, if you dig into the numbers and look at a common economic measure of the balance between apartment supply and demand, what you find may surprise you. In fact, our analysis revealed that downtown Denver is underserved and additional supply is needed. The metric commonly used to measure the balance between apartment supply and demand is the jobs to apartment units ratio. In other words, the number of new jobs needed to absorb one additional apartment unit. The reasoning behind this methodology is simple – the primary driver of apartment demand in the U.S. is job creation. In general, a city’s downtown urban core has a lower jobs to apartment units ratio than its respective metro area. This is because density is associated with lower homeownership rates and smaller household sizes. If you look at Seattle as an example, the downtown ratio has remained between four and 4.5 jobs per apartment for the past 15 years, while Seattle’s metrowide ratio has hovered around 5.5 jobs per apartment over the same period. Seattle’s consistency over 15 years shows that developers in that market have done an excellent job of keeping pace with demand, supporting healthy and stable multifamily asset performance. Denver’s story looks much different. 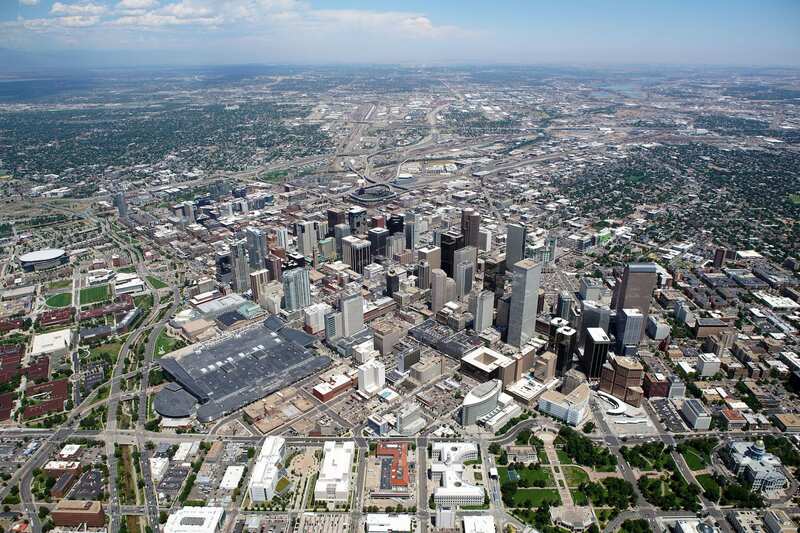 In 2000, Denver’s downtown ratio was a whopping 21.3 jobs per unit, more than four times greater than downtown Seattle. This is simply too high and equates to a residential market that has underserved Denver’s downtown employment base. 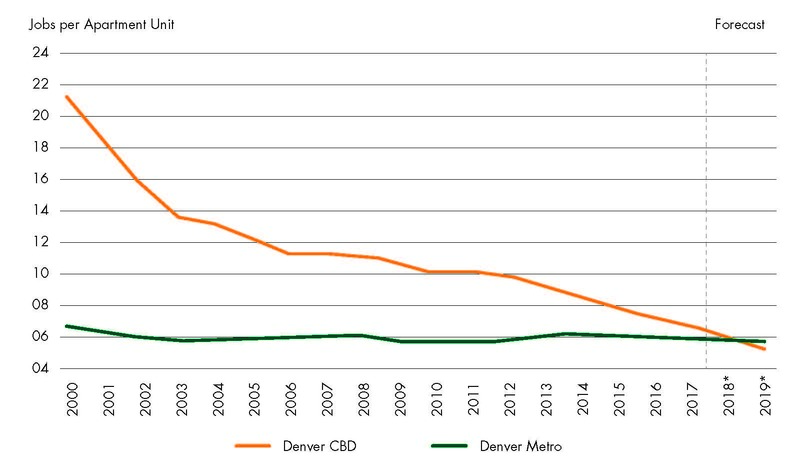 The good news is new supply has steadily pushed downtown Denver’s ratio lower over recent years. By the end of 2017, we reached 6.6 jobs per apartment unit. Although a significant improvement, as discussed earlier, urban cores tend to have lower ratios, and at 6.6 our downtown is still well-above metro Denver’s ratio of 5.9 jobs per apartment unit. If we consider projected downtown job growth and apartment completions, downtown Denver’s ratio should continue to lower, reaching 5.2 jobs per unit by the end of 2019. This is positive news for the residential population seeking out opportunities to live downtown as well as for the companies that have invested in downtown commercial real estate to appeal to that employment base. Of course, with any rush in supply, there will be growing pains. A closer look at the performance of Denver’s multifamily sector provides a clear perspective on the impact this rapid downtown supply expansion has had on apartment fundamentals in that submarket. Rents in metro Denver have averaged 5.9 percent annual growth for the past four years, according to multifamily data provider Apartment Insights. And while momentum has slowed as the cycle winds down – now at just 3.2 percent as of the third quarter – Denver continues outpacing the national average. CBRE Econometric Advisors reports that the national headline year-over-year effective rent growth was 2.6 percent in the third quarter. In Denver’s downtown apartment sector, that same four-year annual average was just 2.4 percent – a direct result of the strong supply pipeline many are concerned about. 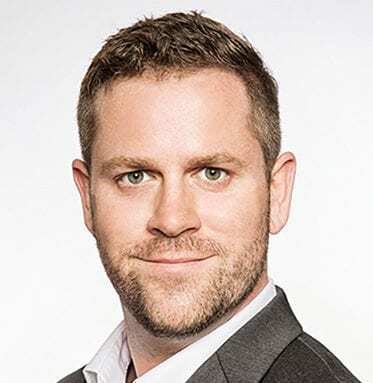 As new properties enter the market during the lease-up phase, competition among property managers offering prospective renters free-rent concessions dampens overall rent growth. For context, developers added 7,325 new units to downtown Denver – a 55.3 percent growth in the inventory – over the past four years, according to third-quarter data from Apartment Insights. If that seems like a lot, consider that there are another 4,457 units currently in lease-up (and not yet considered a part of the inventory) and 4,989 downtown units still under construction. Despite all of this, however, downtown apartment fundamentals have remained in relatively good shape. It’s true that they have underperformed the metro, but U.S. rents averaged 3.2 percent growth over the past four years – not far from the 2.4 percent in Denver’s downtown. How is it that downtown fundamentals continue to hang on? Because there has been a massive pool of potential renters on the sideline waiting for developers to give them what they want: more supply.